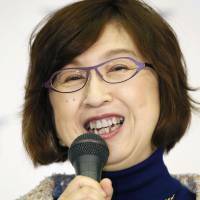 YOKOHAMA - Tomoko Namba, the founder of mobile gaming company DeNA Co., has taken over as team owner of the Central League’s Yokohama BayStars, the ball club said Friday. 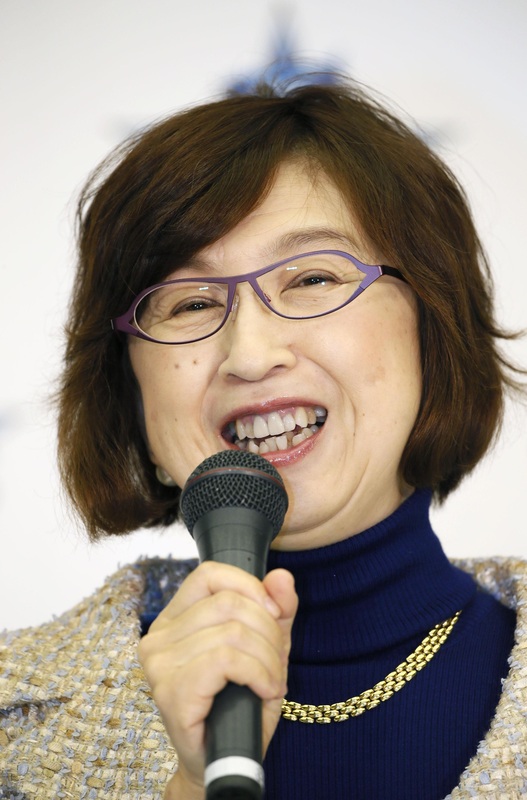 Namba, 52, who in 2013 was listed on Forbes as having a net worth of $545 million, is the first woman ever to take over ownership of a Japanese baseball club. Namba, who received her MBA from Harvard Business School, founded DeNA in 1999 but stepped down as chief executive officer in 2011 to focus on her family and personal life. Makoto Haruta, 46, who has been acting club owner since the 2012 season, after former parent Tokyo Broadcasting System Holdings Inc. sold the club to DeNA, has stepped down.